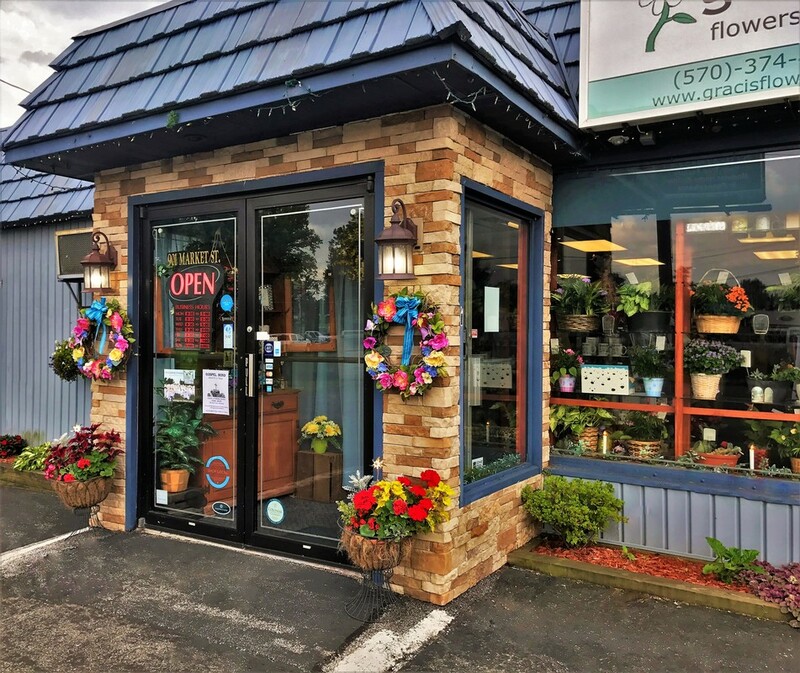 Graci's, family owned and operated since 1970, is your full service florist and gift retailer. We're located on North Market Street in beautiful downtown Selinsgrove, in the heart of the central Susquehanna Valley. 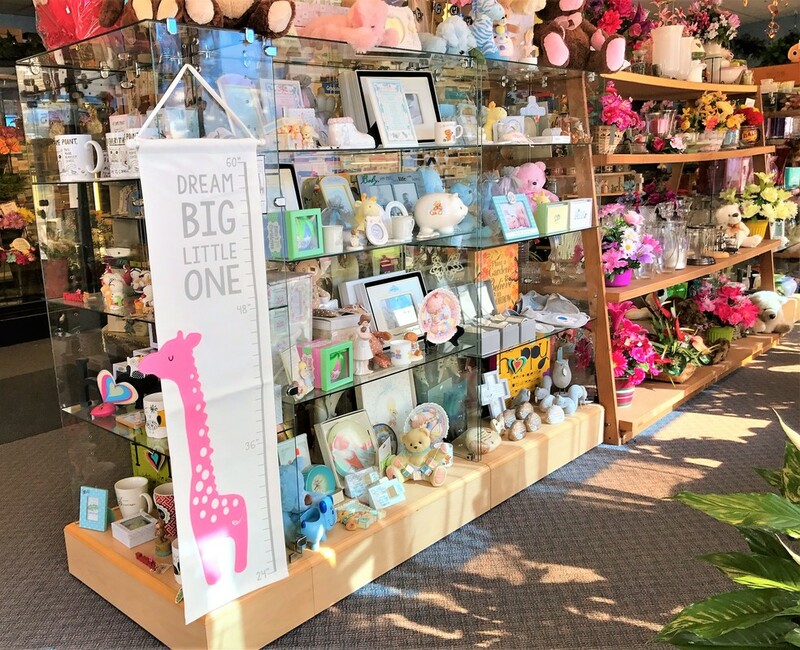 For more than 45 years we've been providing the highest quality flowers, gifts, collectables, candles and so much more. We make local deliveries daily to Freeburg, Kratzerville, Kreamer, Lewisburg, Middleburg, Mount Pleasant Mills, New Berlin Boro, Northumberland, Paxtonville, Port Trevorton, Selinsgrove, Sunbury (no RD's) and Winfield. We are located only minutes from Susquehanna University, Selinsgrove High, Middle, Intermediate and Elementary schools, the Selinsgrove Center, and the V.L. Seebold Funeral Home. Graci's also serves Hummel's Funeral Home, George P. Garman Funeral Home (Mt. Pleasant Mills), Jerre Wirt Blank Funeral Homes, Cronrath's Funeral Home, David T. Zweier Funeral Home, Shaw Funeral Home (Lewisburg), Joseph W. Epler Funeral Home, Evangelical and Sunbury Community Hospitals. If you have any questions or suggestions about things you'd like to see on this site, please click the "Contact" tab at the top of the page and we'll be sure to get back to you. And for more information about current specials you can follow us on Facebook, Instagram and Twitter!